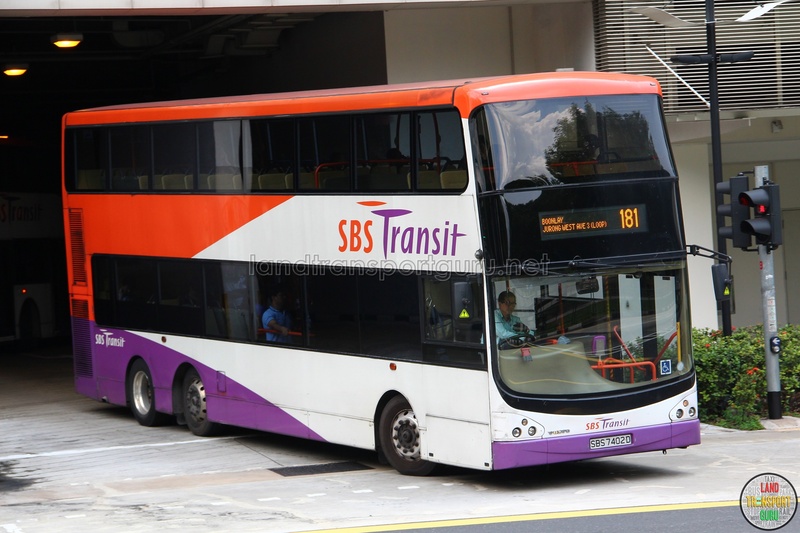 SBS Transit Bus Service 181 is a trunk route running from Boon Lay Interchange and looping at Jurong West Avenue 3, passing through Jurong West Street 64 and 75. Service 181 will not operate when its supplementary route, Service 181M, is in operation during Weekday mornings on school days. 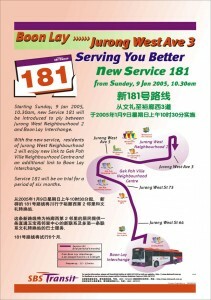 Service 181 primarily serves residents of Jurong West Neighbourhoods 7, 8 and Wenya estate (Neighbourhood 2) with connections to Boon Lay Interchange/MRT and Gek Poh Shopping Center. It incorporates a u-turn at the end of Jurong West Avenue 3, around Blk 276B. 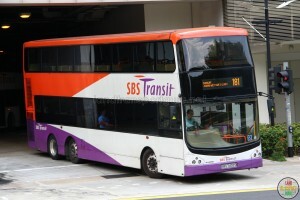 Despite serving entirely within the Jurong West district, this route not classified as a feeder service, but rather as a trunk service, which may indicate a possible route extension or amendment in the future. During Eves of Public Holidays, last bus timings are extended to 1:15am to complement the extension of train operating hours. Bus Service 181M operates from 0630hrs – 0745hrs on school term weekdays, plying an extended route to Jurong West Street 23. Bus Service 181 will not operate when Bus Service 181M is in operations. More information about this supplementary bus service can be found here. School Term Weekdays, 0630hrs – 0745hrs. 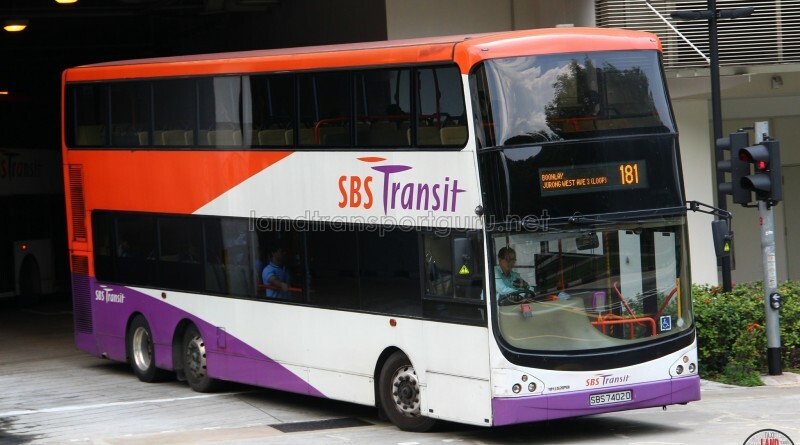 2005 (09 Jan): Introduced by SBS Transit as a six-month trial service between Jurong West Neighhourhood 2 (Wenya estate) to the Gek Poh Ville Neighbourhood Centre and Boon Lay Interchange. 2016 (21 Mar): Route variant Bus Service 181M launched. 2005: No significant route changes since 1996.